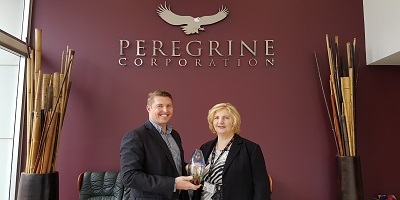 Stay up to date with the latest news about Peregrine Corporation, OTR and our other entities. 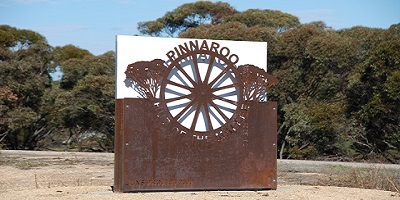 For media inquiries or more information please contact our media advisor on (08) 8333 9777. 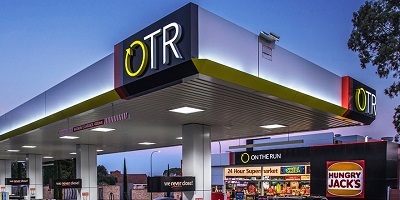 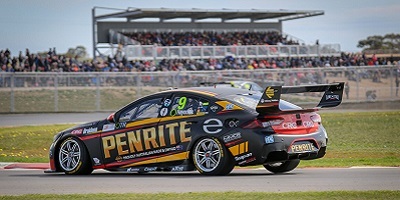 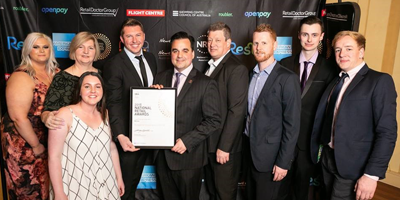 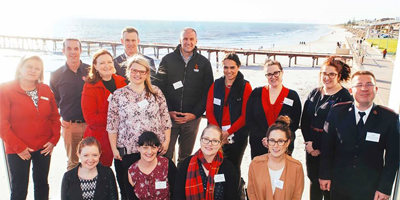 OTR petrol and convenience stores owner Peregrine Corporation has marked itself as one of the most diverse companies in South Australia, winning the Governor’s Multicultural Award for a private sector company. 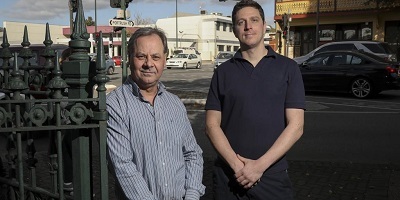 Construction on a new OTR service station in Naracoorte is expected to start within months.